Family owned and operated for 3 generations, Felluca Garage Door Co. has over 100 years of garage door experience. They are a fully certified and authorized dealer of both Wayne-Dalton garage doors and LiftMaster garage door openers so you can take comfort in knowing that no matter what you order, you will always be getting the highest quality materials in the industry. 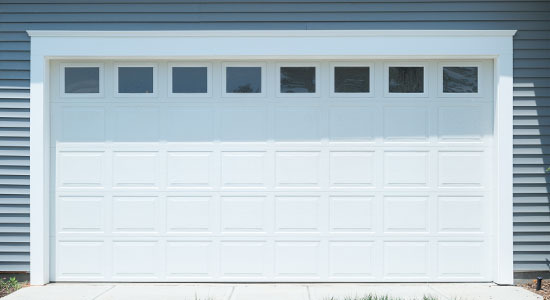 Felluca has been supplying our garage doors for over 30 years!